Life Event TRAUMATIC BRAIN INJURY, TBI at WorldMark by Wyndham on January 9, 2012 followed by a second-impact injury on February 4, 2012….. DENIED MEDICAL CARE and multiple evaluations by Orthopedic Surgeons to support denials of medical care for brain injuries…. IT’S COMPLICATED. CA WORKERS COMP CASE ADJ8181903. THOSE WHO KNOW HAVE THE DUTY TO ACT. Lucy Occupy shared Wyndham Jobs & Careers‘s photo. ‪#‎Wyndham‬, huh? hmmmmmmm psssssst, ask about workers comp gravy train and workers comp VIOLATIONS AND ABUSES….. Friends Don’t Let Friends Stay Ignorant…..
Lucy Occupy Friends don’t let friends stay ignorant. WE ARE THE MEDIA NOW. 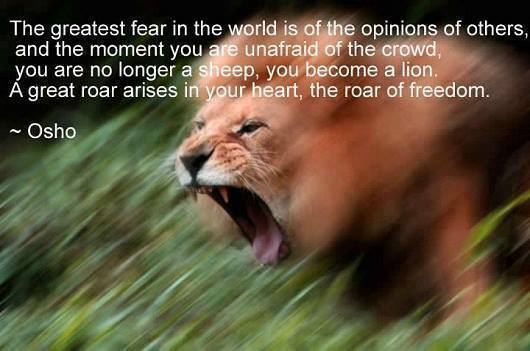 Lucy Occupy WE ARE THE MEDIA NOW…. 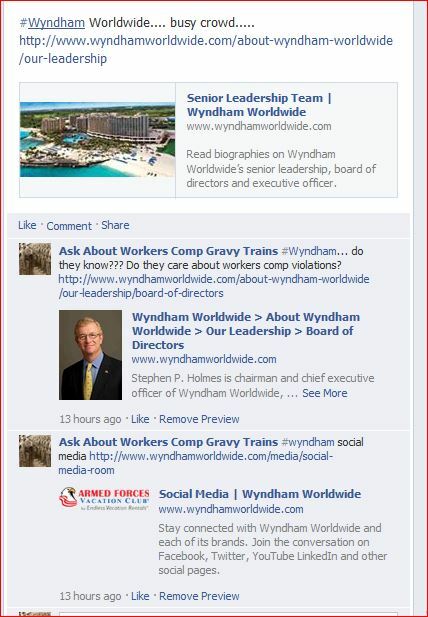 Ask about #Wyndham Worldwide now…. do your own investigations…..draw your own conclusions…..
Lucy Occupy Concussion. TBI. etc. and Wyndham’s doctors suggest ‘treat it with analgesics and don’t come back’…. ie. drop dead??!! booooo. Lucy Occupy . . .